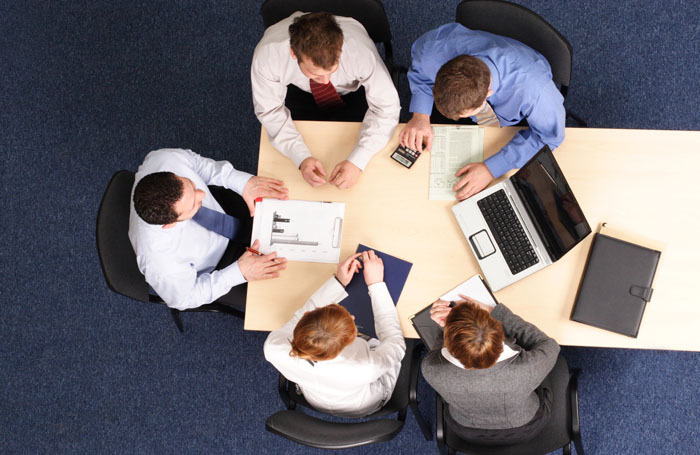 The power of Nayma’s 12 Builder Modules + the Visual Composer Plugin in one theme. 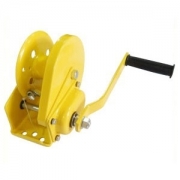 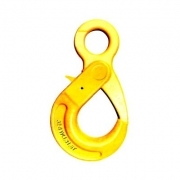 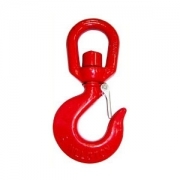 Our company does produce Grade-80 lifting accessories for our customers by R&D department. 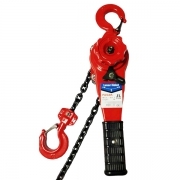 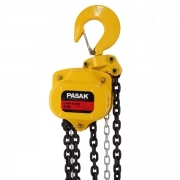 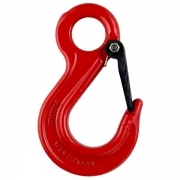 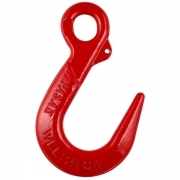 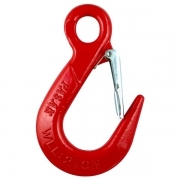 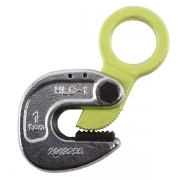 We specialize in all kinds of lifting and hoisting equipment, such as Grade-80 lifting equipment, European alloy steel lifting chains, lifting clamps, telecommunications, hoist blocks,pulleys and much more.